As Kenya continues to experience one of the worst droughts in years, individuals and companies have shown great efforts by chipping in what they can to help end the crisis. 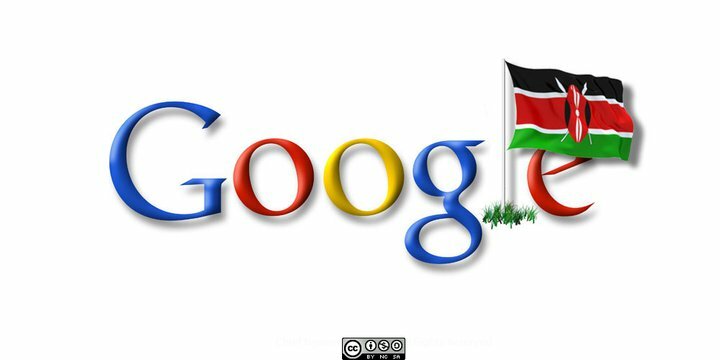 Google is one of the tech companies that has contributed to the kenyans4kenya program by donating $ 1 million, making it one of the first international tech company to offer such assistance. Tweeting from his ipad Safaricom CEO Bob Collimore said he had just landed from Turkana when he received the good news. The kenyans4kenya campain which was initiated by Safaricom foundation and is mostly run by Kenyans across all media services, has so far raised more than KES 100 Milion and the number is still growing.